Blog > NEW 2018 Masters TT Champ!!!! Introducing the the new Masters National 70-74 TT Champion! 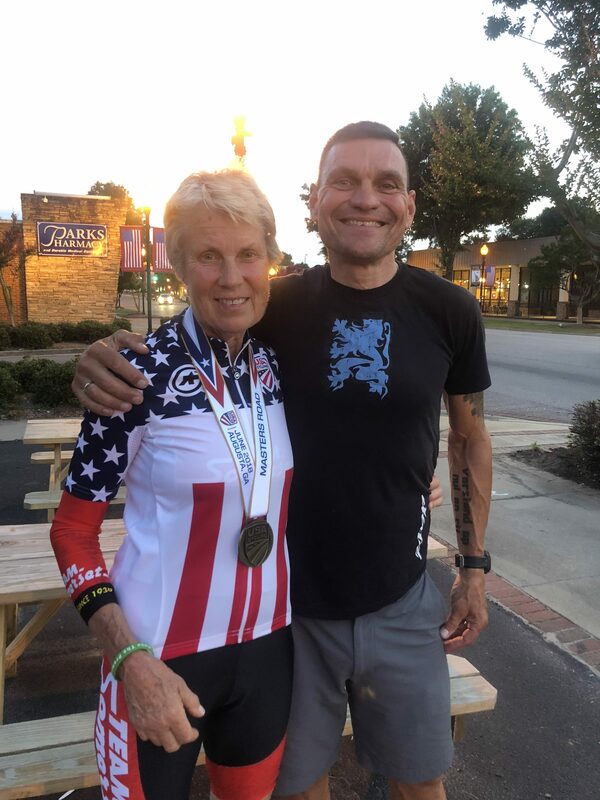 Jeanne Davis won the TT today! She hired me in October 2017 with the sole purpose of getting on the podium today! She went ABOVE and BEYOND today! SO PROUD of her!!!!! !